My name is Diana Watters and I am a formally trained Interior Designer with a Bachelor of Interior Design from Ryerson University. I spent 5 years practicing Interior Design and the past 3 years working in a metal fabrication shop. I was always coordinating with artists and makers but constantly yearning to do the making. 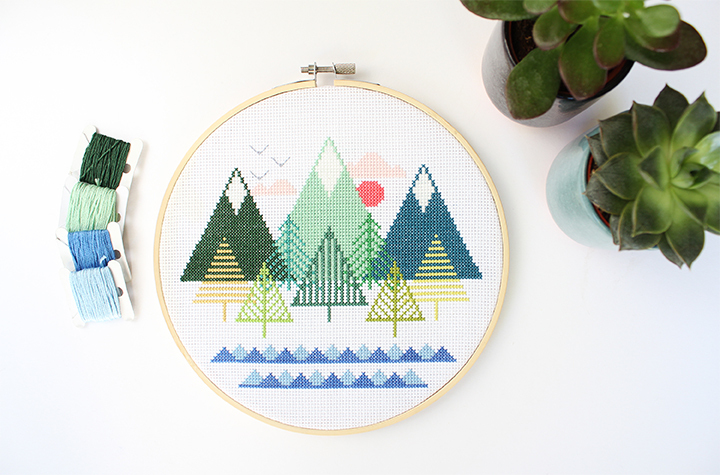 I was re-introduced to cross stitch a few years ago and it awakened in me the sleeping giant that is my love and adoration for craft and making things with my hands. After stitching up a few patterns from books and other designers I noticed a real gap in the market for patterns with modern content and contemporary colour palettes. 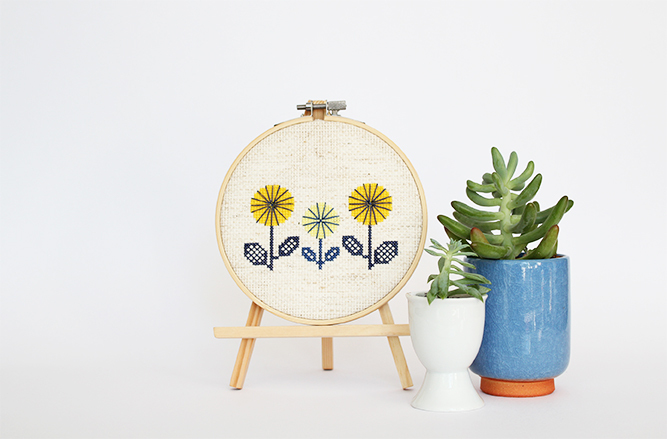 In September 2016 my friend and now business partner, Emily Sharp, helped to push me into launching my Etsy shop where I started selling my PDF patterns and followed that up in November with cross stitch kits.